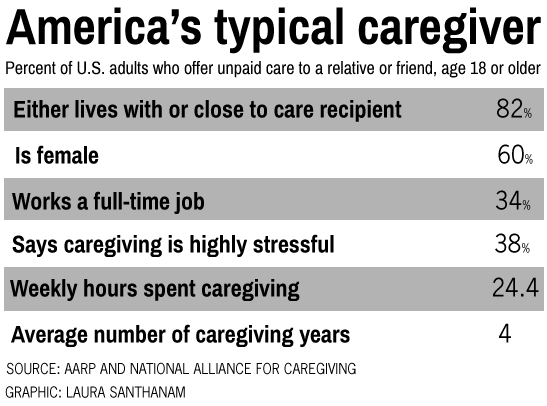 Nearly 40 million Americans offer unpaid care to an adult friend or relative, and of those caregivers, Millennials make up a major part of this group, according to a report issued today by AARP and the National Alliance for Caregiving. The typical caregiver in the United States is a 49-year-old female who balances a full-time job with at least 20 hours each week of helping an older or sick family member who lives nearby, the report says. However, Millennials today make up nearly a quarter of caregivers, and among those individuals age 18 to 34, men are just as likely to offer care as women. By comparison, people between the ages of 50 and 64 are the largest age group to serve as caregivers, making up about one-third of respondents in the study. Generally, these activities range from providing transportation and managing finances to feeding a recipient or helping them sit in a chair or get out of bed. Nearly 60 percent of recipients need care due to a long-term physical condition, the report says. Millions of Americans provide care for loved ones, but employers are not doing enough to support caregivers, said Gail Gibson Hunt, president and chief executive of the National Alliance for Caregiving. For the report, researchers conducted online interviews with a nationally representative sample of more than 1,200 caregivers who were at least 18 years old. 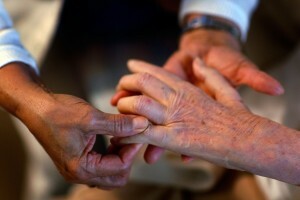 To qualify as a caregiver, one provides unpaid care to an adult relative or friend during the last year. 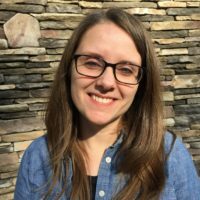 This new method was a shift away from traditional telephone interviews, which prevented researchers from comparing 2015 results to previous years.